Until March at Middleton Arena. Discover more about Rochdale’s proud sporting history in this new display of unique memorabilia and local stories. 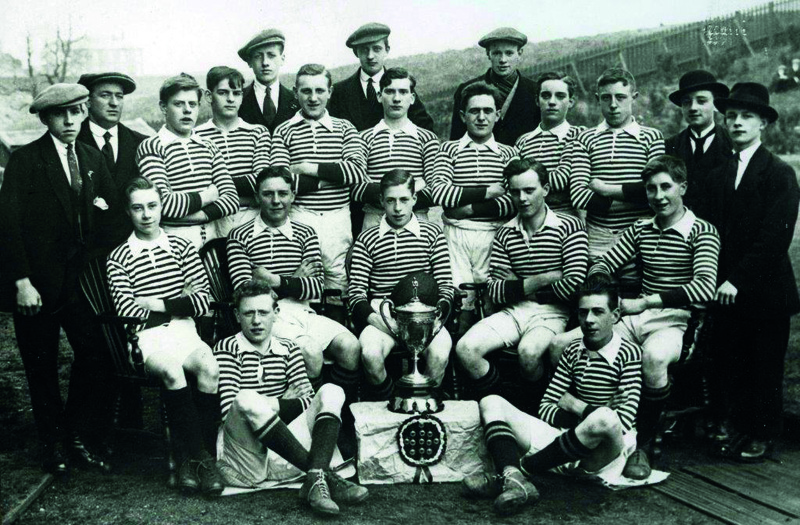 Step back in time to learn more about Rochdale’s very own baseball team, the Rochdale Greys; the growth of the Hornets rugby team and the boroughs excellence in professional swimming. The display will also celebrate the wonderful achievements of local Olympians who took part in London 2012.